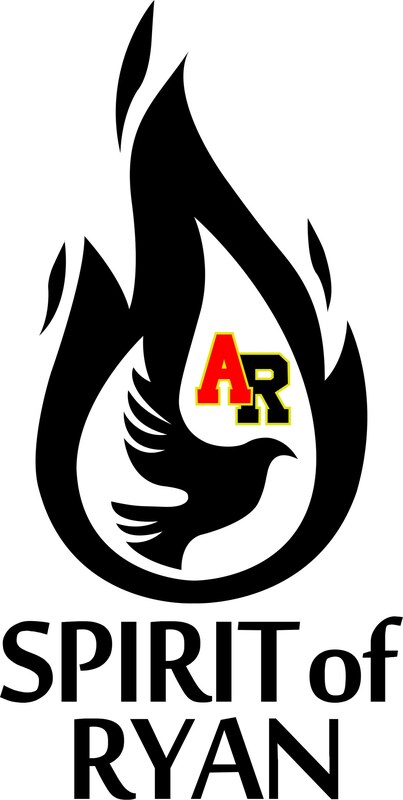 The Spirit of Ryan Awards are given annually to individuals who promote the values and traditions of Archbishop Ryan High School. Honorees have shown outstanding service to Ryan through work on alumni programs, advisory committees, activities and athletics, and other efforts that ensure the success of the school and advance the mission of Archbishop Ryan High School. Recipients may include faculty or staff members, business or community leaders, alumni volunteers, and/or loyal donors. In addition, one individual who has displayed consistent commitment to the success of Ryan will be honored with the Father Rene Barczak, OFM Award.